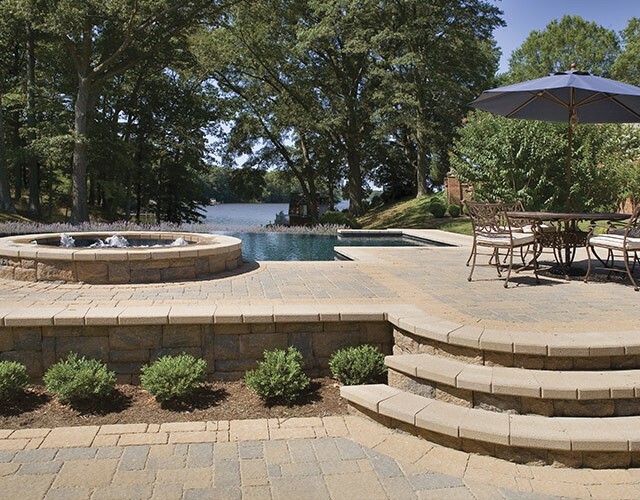 Your spectacular outdoor living spaces have made us the premiere landscape design and construction company on the East coast! *$450 value! 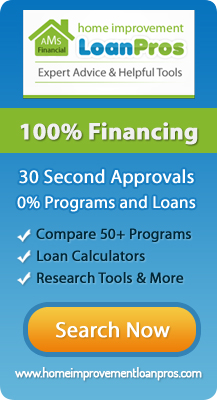 (Price includes finished hand-drawn designs to scale and estimates). **$10,000 or more. 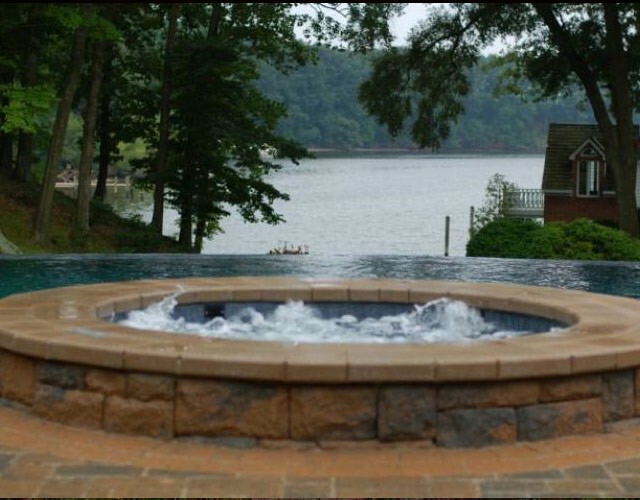 Whether you desire an in-ground luxury swimming pool, an outdoor kitchen, a garden with a waterfall, or a custom deck and patio, you can rest assured that BR Design Build will move mountains of dirt to make your vision reality. 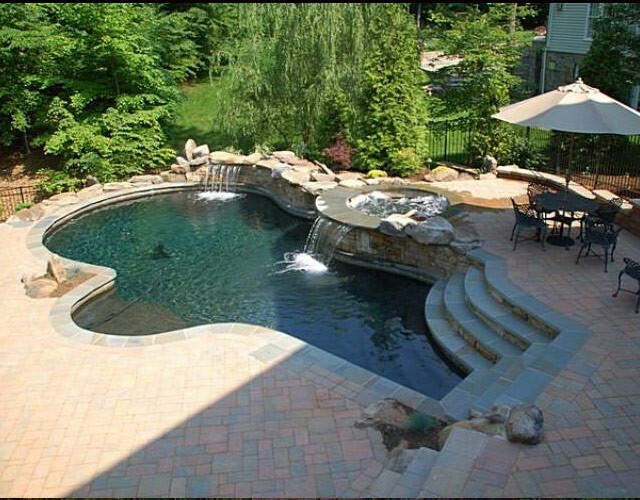 Our landscape architectural design and construction consulting services can help you clarify your dream backyard design and then make it a reality. With more than 27 years of experience, we have built a reputation for providing top-quality and honest work that keeps our clients coming back. 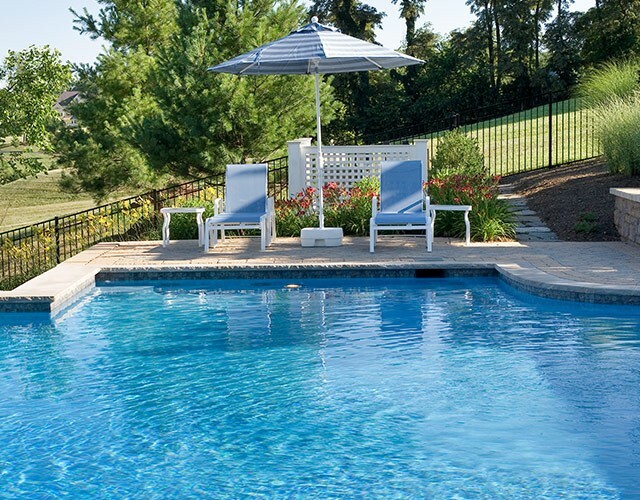 We provide landscape architectural design and construction consulting services to clients throughout Anne Arundel County, including Severn, Arnold, Severna Park, Edgewater, Cape St. Claire, Annapolis, Millersville, Odenton, Riva, and Davidsonville. 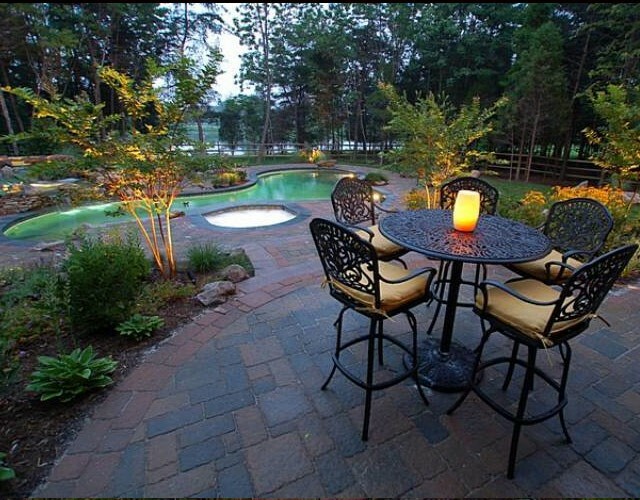 For the clients who aren’t exactly sure where to start with their landscape design, BR Design Build offers a complete Landscape Architectural Design and Construction consultation to help you decide where to begin. 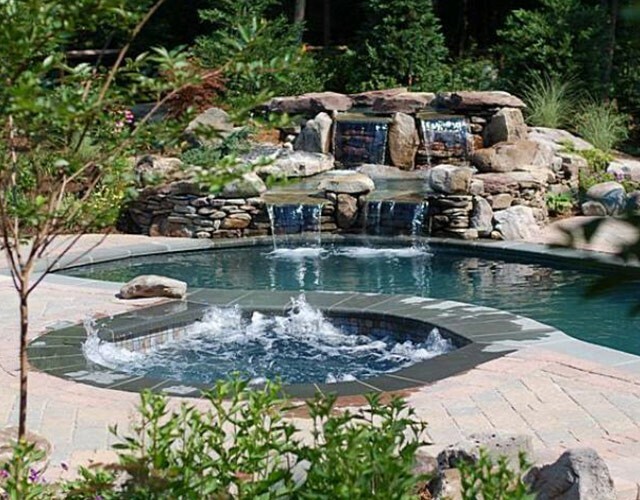 During the design phase, you’ll speak with one of our talented landscape architects who will give you a very good idea of how your finished oasis will look, so you can make sure it’s exactly what you want. During our initial landscape architectural design meeting, we’ll sit down with you, listen to your ideas and needs, and gain an understanding of how your vision will complement your outdoor space, your home, your family, and your personality. The architect’s major concern is to provide you with a detailed, full-size plan that fulfills your most creative dreams, and–even more importantly–fits within your budget. 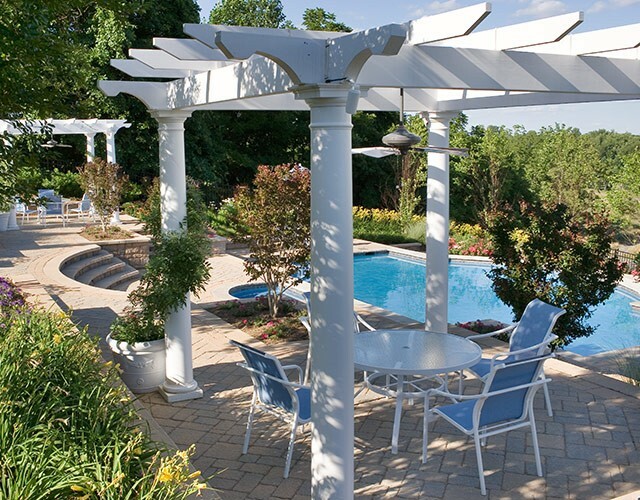 Every landscape architectural plan is unique to each client as well as each backyard. 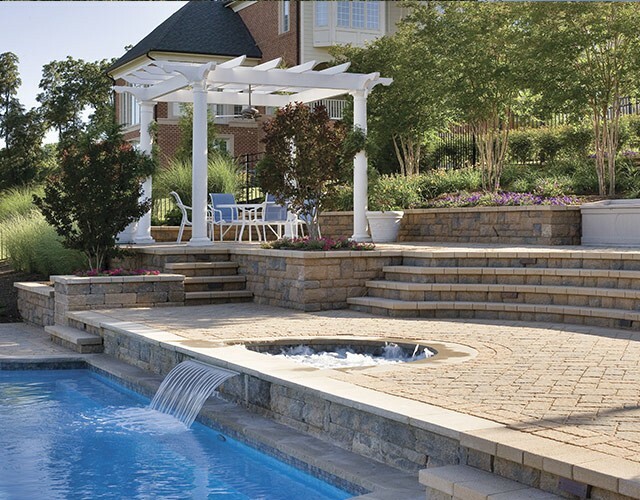 Every outdoor living space we transform is based on your dreams and your wishes—a fact that we don’t take lightly. 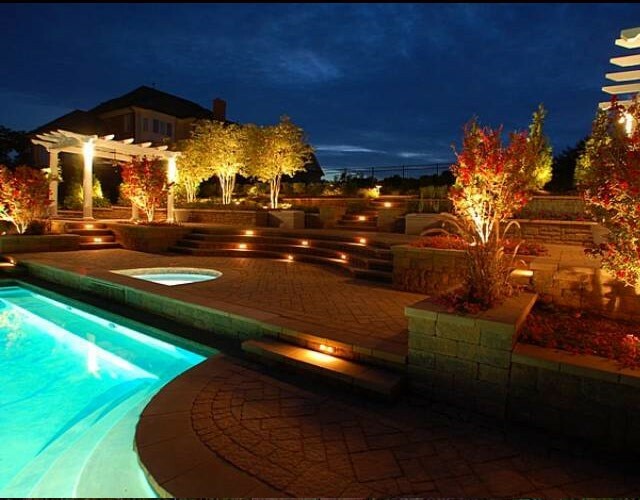 Your landscape design plan will be your very own and there will be no other plan like it. And once you have the plan in your hands, you own it. Before construction, you’ll receive a highly detailed plan that will map out exactly what your environment will look like. Because we manage all phases of the project in-house, we can ensure the utmost attention to detail, the highest level of quality, and a beautiful finished product at an unsurpassed value. Throughout each phase of the process, we double –and triple-check everything to make sure we remain within budget, meeting your expectations visually and financially. We guarantee your complete satisfaction. Complete. Satisfaction! 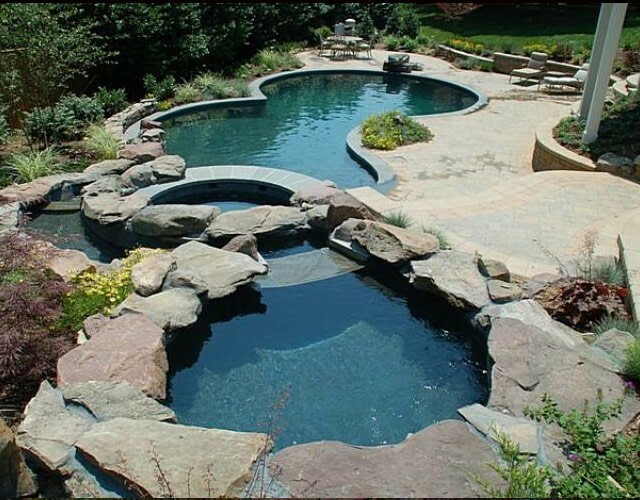 Contact us today for your two hour architectural design consultation and begin transforming your backyard into the oasis you’ve always dreamed of! Please complete the form below or contact us directly at 410.697.1707 for more information on this limited time offer. 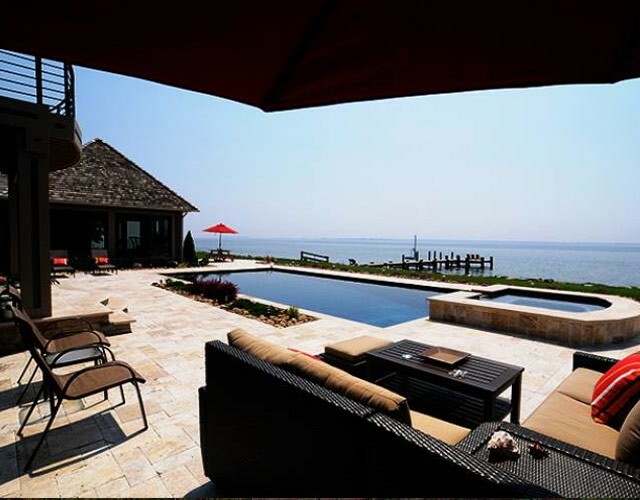 BR DesignBuild is an custom design build and landscape construction company offering luxury pool design, construction services, hardscape design, luxury landscape design, water features design and construction, landscape architecture services, and a host of other services designed to transform your outdoor spaces into a breath-taking and unique addition to your property. Proudly serving the Maryland and Virginia area. Copyrights © 2013. All rights reserved. Powered and designed by Liquified Creative.